Take the AETN Foundation New Member Challenge! 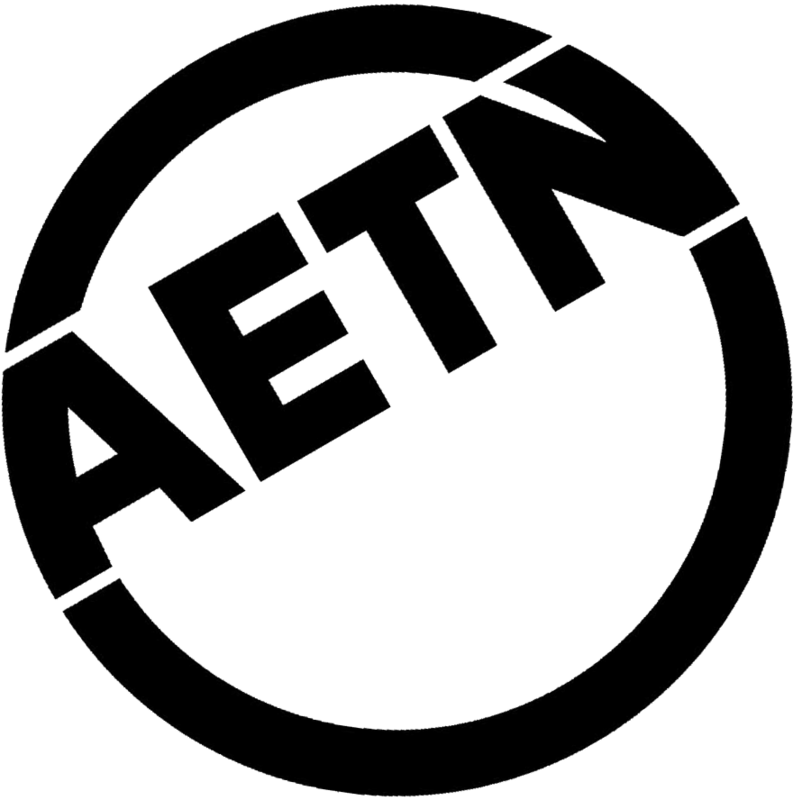 Have you ever thought about becoming an AETN Sustainer to support educational television in Arkansas and gain access to great member benefits like AETN Passport? Now is the perfect time to start! The AETN Foundation will receive $100,000 for the programs you love if 7,500 new donors join us by June 30, 2018. Join now or learn more at aetn.org/challenge. 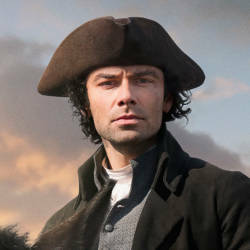 Tune in: “Poldark” airs at 8 p.m. beginning Oct. 1; “The Collection” starts at 9 p.m. beginning Oct. 8; and “The Durrells in Corfu” begins at 7 p.m. starting Oct. 15. How are the collection, preservation and accessibility of the personal testimonies of American war veterans ensured? Retired Col. Karen Lloyd shares her role as director of The Library of Congress Veterans History Project at the Library of Congress in a visit with Steve Barnes. Tune in Monday, Oct. 9 at 6:30 p.m. 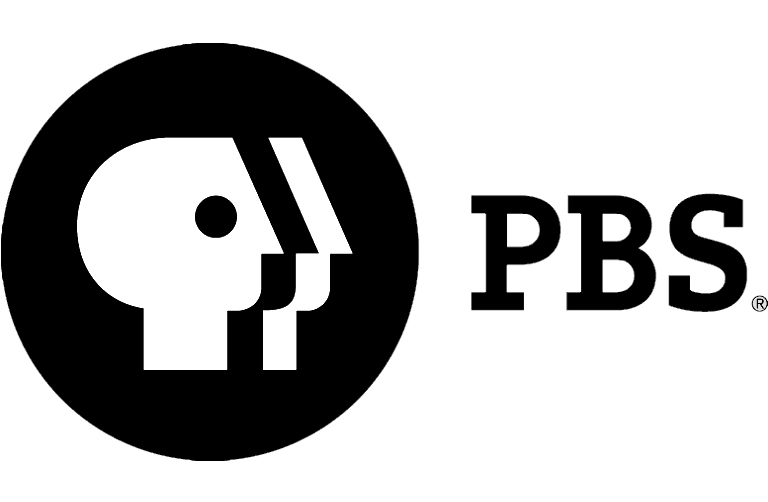 Fascinating family trees, acclaimed shows direct from the Great White Way, astronauts training for mankind’s next great leap and much more are coming to PBS this October! 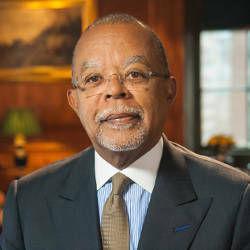 Tune in for new seasons of favorite series including “Finding Your Roots,” “Great Performances,” “NOVA,” “Nature” and “Austin City Limits” all month long. 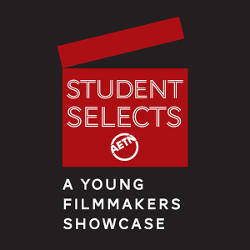 Learn more at to.aetn.org/PBSFallPremieres, and see our most recently updates at aetn.org/schedule. 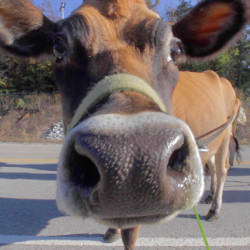 This month, “Agri Arkansas” gets to know Livestock and Poultry Commission division of the Arkansas Agricultural Department and takes a look at an interesting rotational grazing method some local cattle producers are implementing. Tune in Thursday, Oct. 26, at 6:30 p.m. 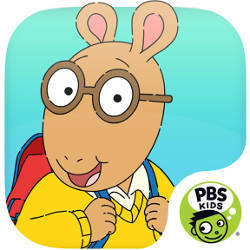 This Halloween is sure to be the spookiest ever for Arthur and friends! Watch the one-hour special to see what happens when Francine encounters someone with a mysterious past; how Binky reacts to Mr. Ratburn’s amazing haunted house; and how Arthur, Buster and Ladonna cope with a seemingly haunted tree house sleepover. 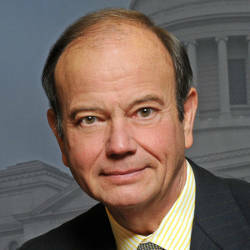 Tune in Monday, Oct. 23, at 6 a.m. or 2 p.m, and visit aetn.org/schedule for additional airdates. Tune in Monday, Oct. 30, beginning at 8 p.m.
Estate planning is one of the most over looked areas of personal finance, and many don’t have proper plans to protect their families or themselves in the event of sickness, accidents or untimely death. In recognition of National Estate Planning Awareness Week, AETN is offering free estate planning booklets to help Arkansans organize financial assets and think through personal goals. 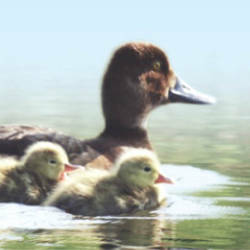 For your free booklet, contact Karen Cooper at legacygifts@aetn.org.